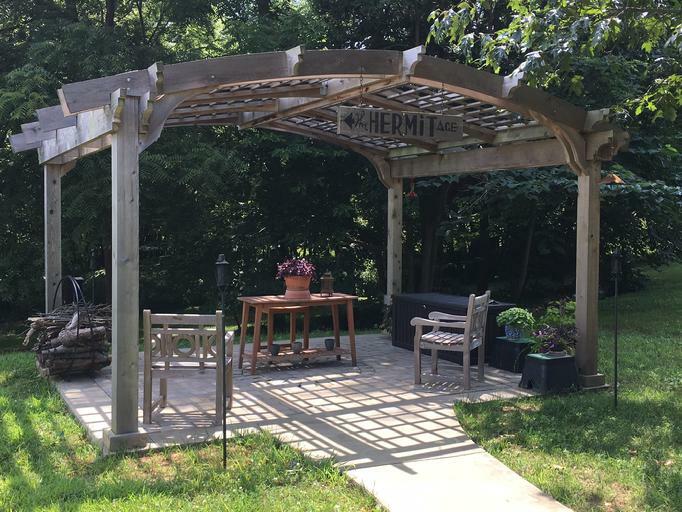 We fabricated our Arched Pergola from beautiful Canadian Weatern Red Cedar. 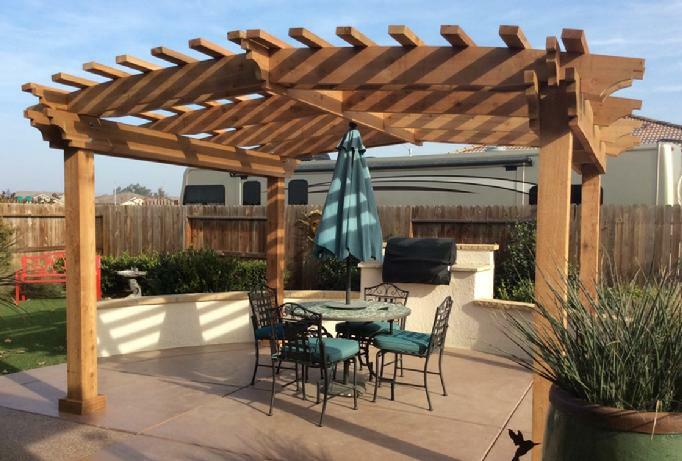 All of our Pergolas are custom designed and Handcrafted to meet your specific project requirements. 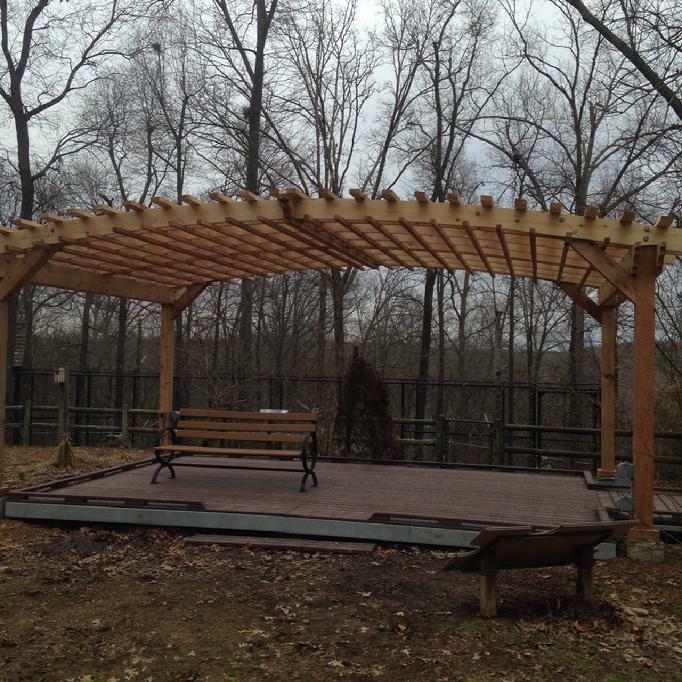 We can fabricate your Arched Pergola in canopy widths up to 24'.